Hello! 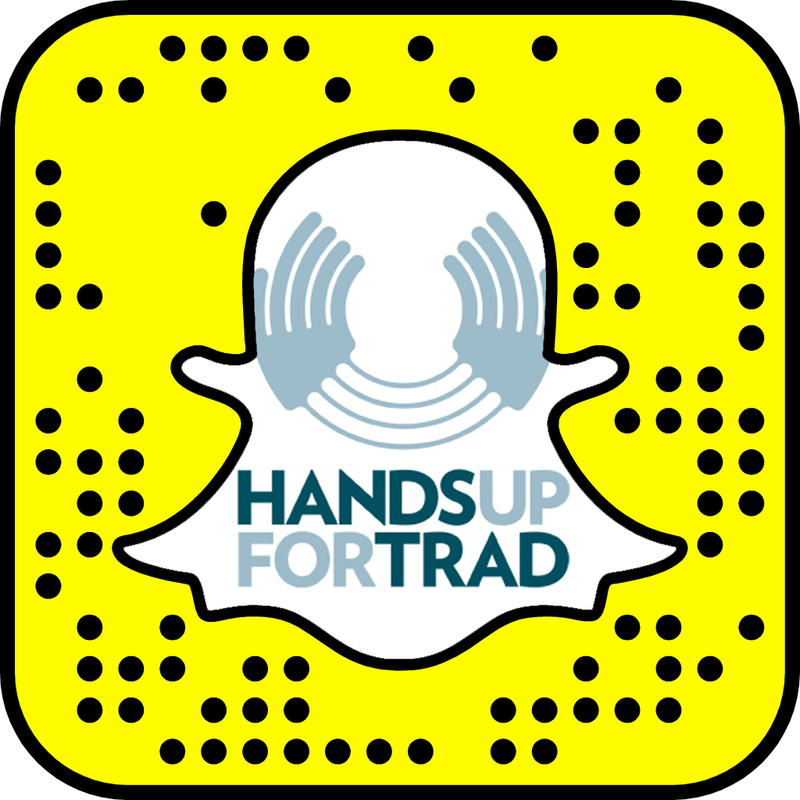 You’ve made it to Hands Up for Trad’s tour directory – a website that is free to use for everyone. The site is in its infancy but we will be building it up over the next few months and maintaining it. If you are a venue, a promotor or festival you can add your listing to the directory. It won’t publish immediately as we will check it first (basically to stop any spam). Any questions please contact us. To add your listing please register and then you will be able to to add your listing.